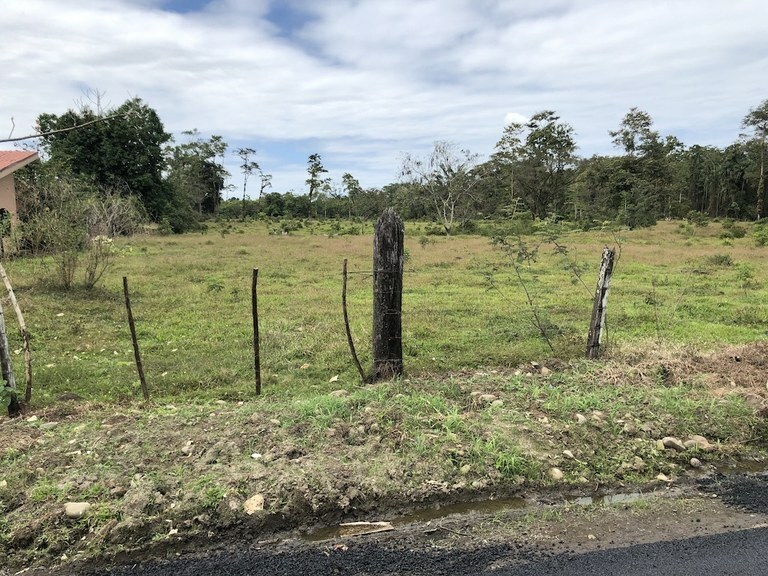 Development land for sale in Costa Rica. There's many climates and eco-zones in Costa Rica. Consequently, there's many choices of development land throughout the country, including beach, mountain, urban, and other viable locations. Contact us to help you find the land you need. 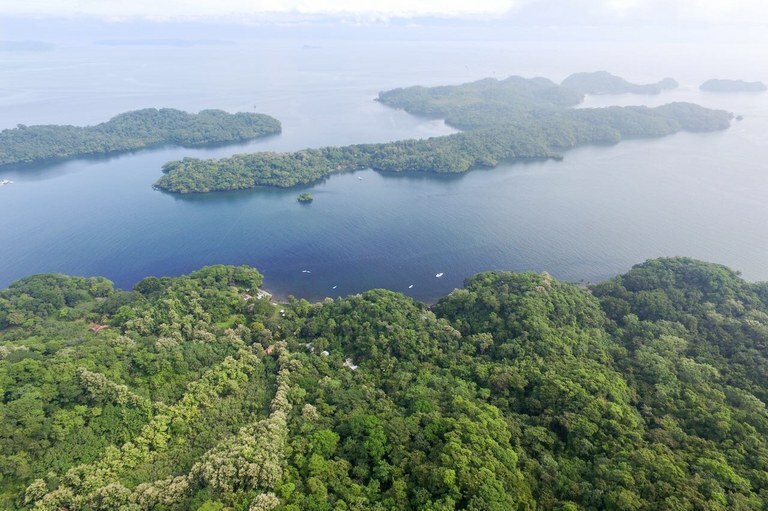 Don't miss this incredible offer in Puntarenas: Huge land for sale surrounded by lots of nature and spectacular ocean views!! We're offering 8 lots, close to Montezuma Beach, Blanquita Beach and many others, as well as Isla Tortuga. This a zone with high potential tourism, so it's a perfect place to develop houses, villas, condos or townhomes with wonderful ocean views. Act Now !!! 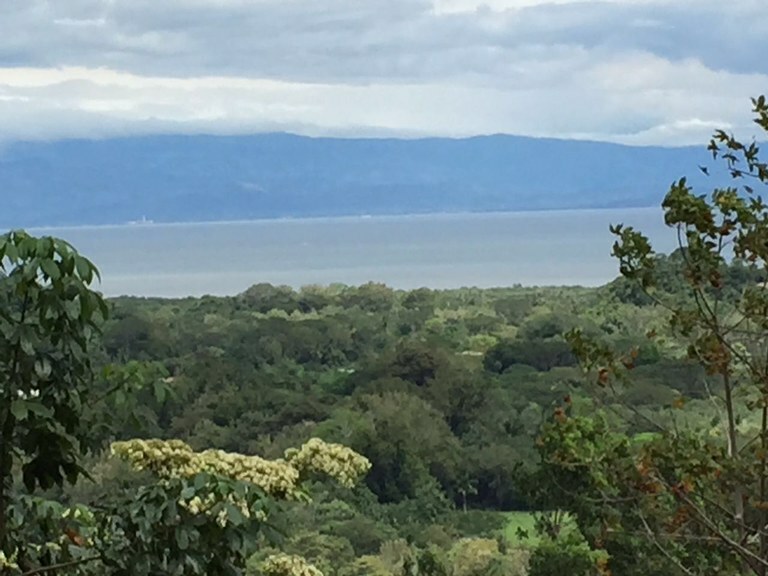 This development parcel is located in Golfito, Puntarenas, Costa Rica, in county. This mountain and near the coast property with ocean view is situated in the cloud forest of Costa Rica. The land area of this development parcel is a total of 1.14 hectare (2.82 acre). 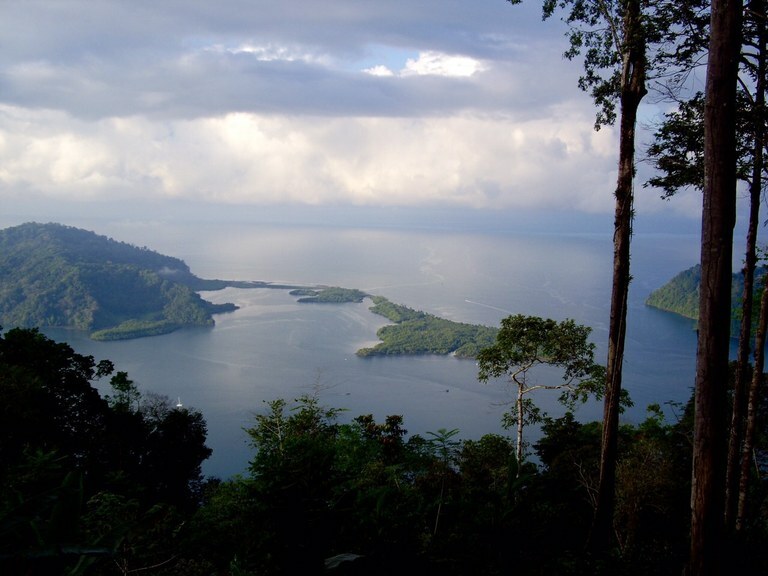 This development parcel is located in Paquera, Puntarenas, Costa Rica, in Puntarenas county. This near the coast, oceanfront and mountain property with mountain, greenbelt, wooded and ocean views is situated in the cloud forest of Costa Rica. The land area of this development parcel is a total of 38.28 hectare (94.59 acre). 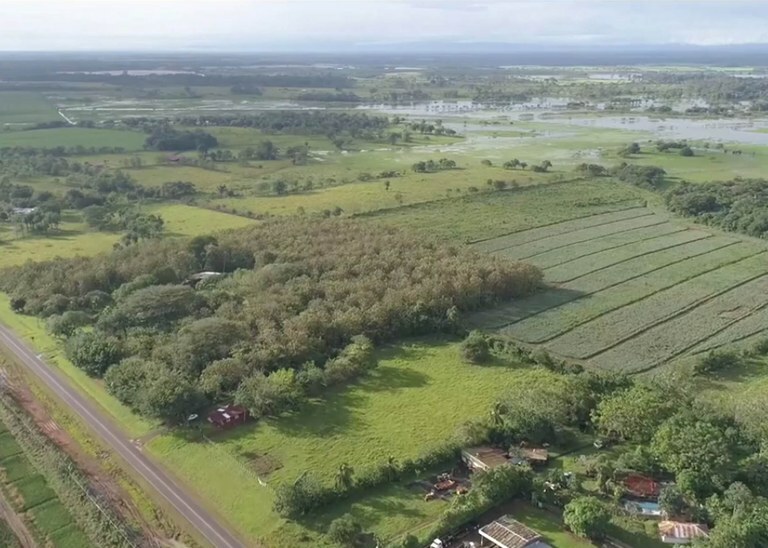 This development parcel is located in Aserri, San José, Costa Rica, in Aserrí county. This mountain and countryside property with city and valley views is situated in the cloud forest of Costa Rica. The land area of this development parcel is a total of 0.53 hectare (1.32 acre). 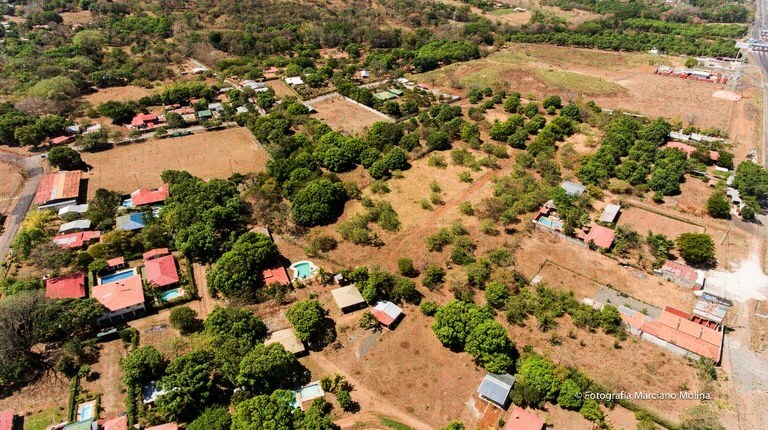 This development parcel is located in Los Chiles, Alajuela, Costa Rica, in county. This countryside property with mountain and valley views is situated in the cloud forest of Costa Rica. The land area of this development parcel is a total of 19,06 hectare (47,10 acre). 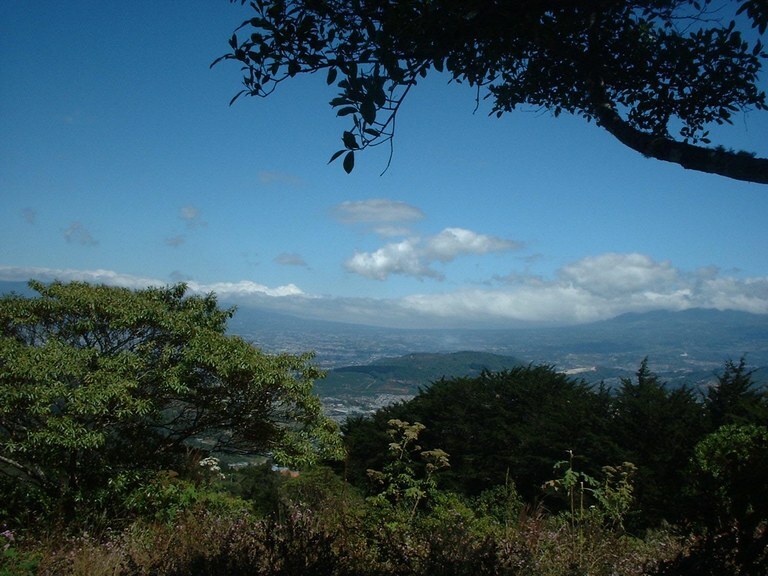 This development parcel is located in Orotina, Alajuela, Costa Rica, in Orotina county. This property with greenbelt view is situated in the cloud forest of Costa Rica. 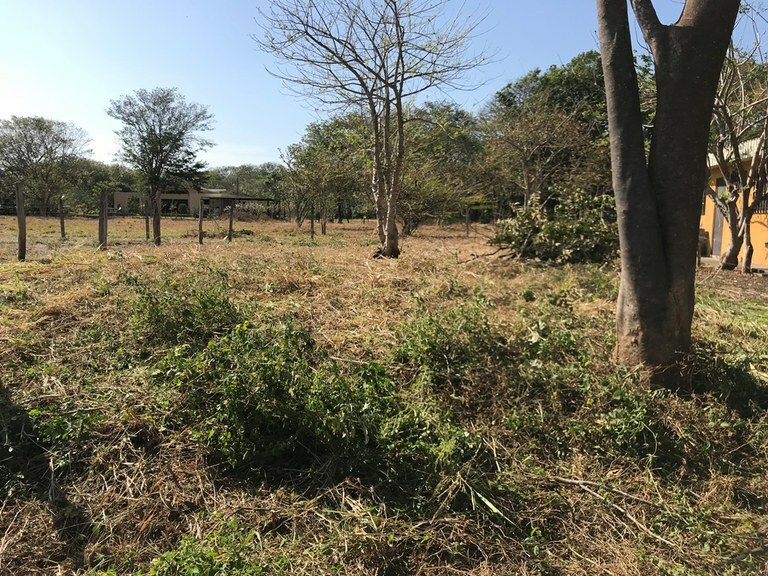 The land area of this development parcel is a total of 2.89 hectare (7.14 acre). 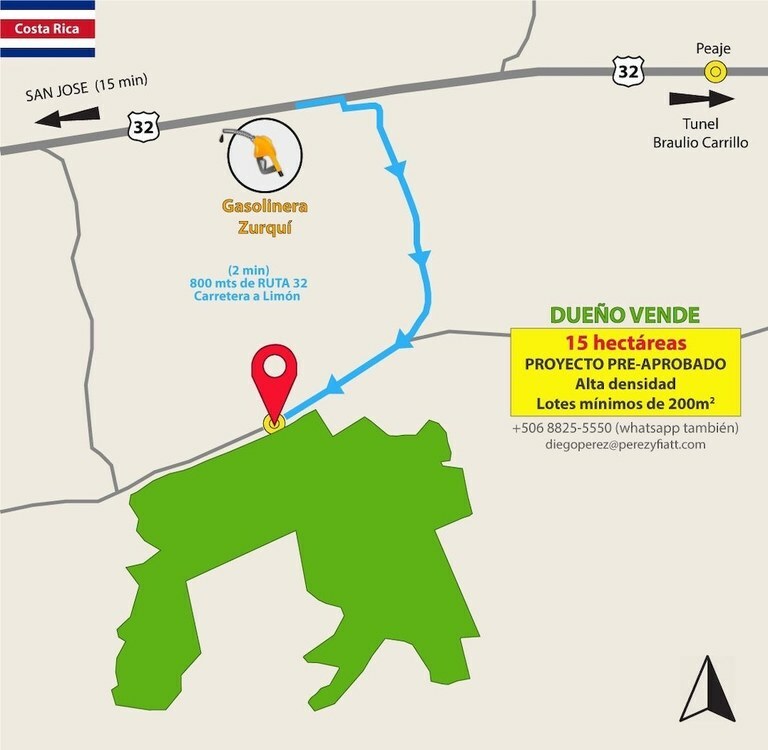 This development parcel is located in Santa Elena de San Isidro, Heredia, Costa Rica, in San Isidro county. This property with views is situated in the cloud forest of Costa Rica. The land area of this development parcel is a total of 14,55 hectare (35,95 acre).